faucets mounted on vertical surfaces with a bent nozzle used with sanitary appliances installed in restrooms, bathrooms and kitchens. 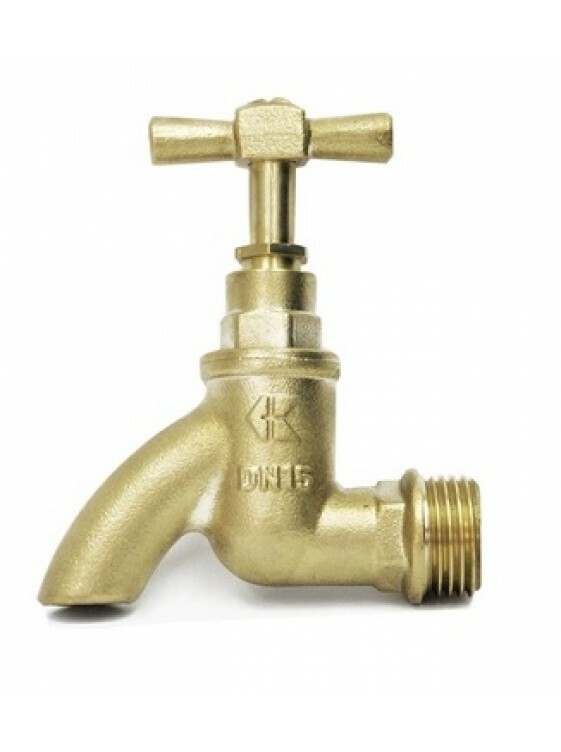 Made from brass in accordance with the BS 5412:1996 standard, the gKENT Bib Tap can be used with sanitary appliances of up to PN10 and a maximum water temperature of 65°C. 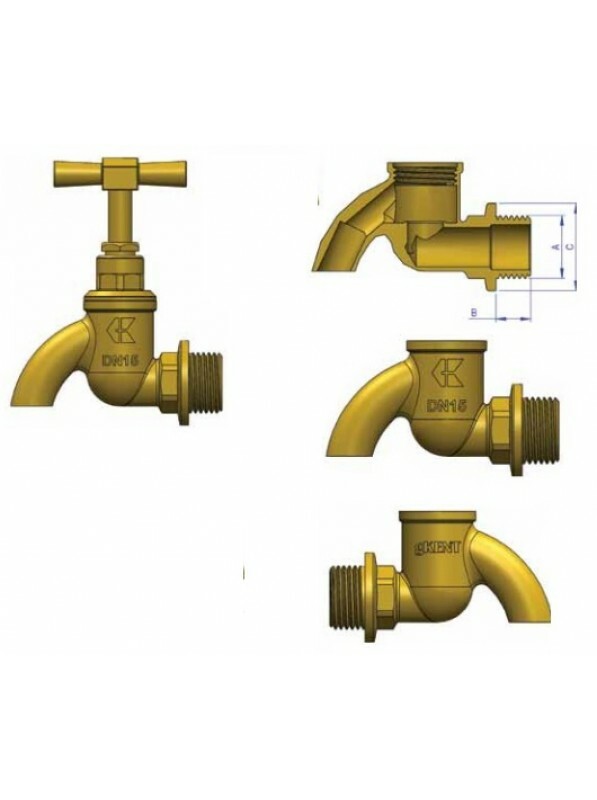 Manufactured to the highest quality standards, the gKENT Bib Tap will not cause deterioration in water quality in temperatures of up to 90°C.